This guy was caught in late September on a chartreuse Booyah spinnerbait (that’s the one in the next picture, the green bait). 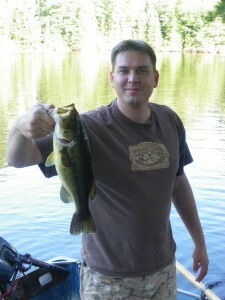 Rice Lake, like most of the lakes I fish, is also less than 2 hours away from the hustle and bustle of Toronto. 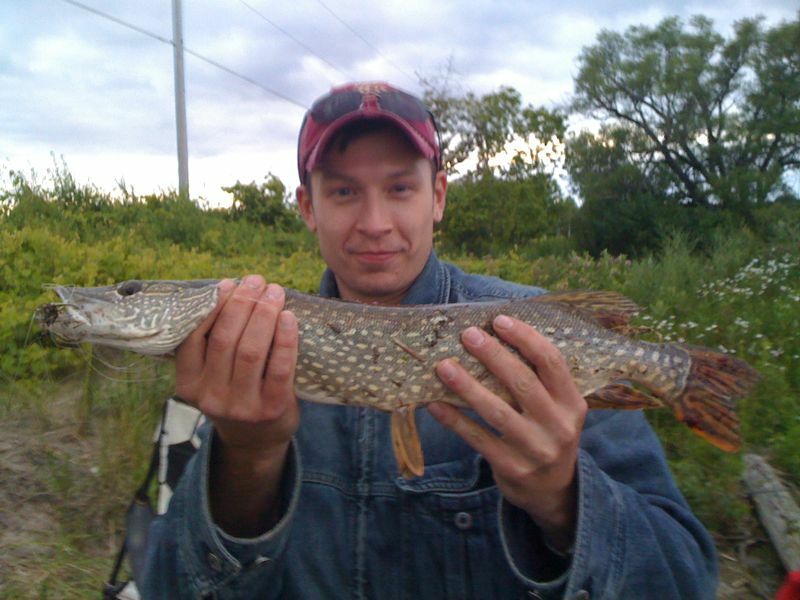 This Pike was brought in at Frenchman’s Bay, a little bay in Pickering which accesses Lake Ontario. Believe it or not this Pike was caught on a worm and bobber! Get to know what to look for when you are fishing for the first time or arrive at a new body of water. Learn where to cast your bait and the places where fish love to hide. 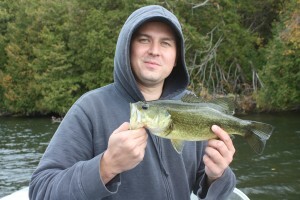 Here’s a nice large mouth bass that weighed in at 1.5 pounds and was caught just 2 hrs north of Toronto in the Muskoka region. 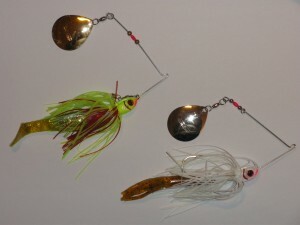 A quick guide to the varieties of lures and baits you can use the land the big one. 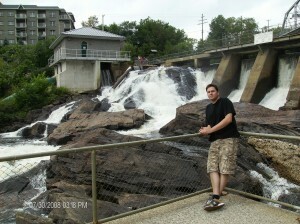 Let me give you a brief introduction to the site, why it was made, and even a little about me. The idea for this site came along as a place where I could put down my ideas, but quickly I realized that there wasn’t one fishing website that offered anglers everything they need to know, from how to get started in fishing to how to become a more advanced angler. I have used my knowledge and experience of fishing all over Ontario to bring what I know to the forefront and show anglers the basics, such as where to get started, what equipment they need, and where to fish. However I don’t just stop there. 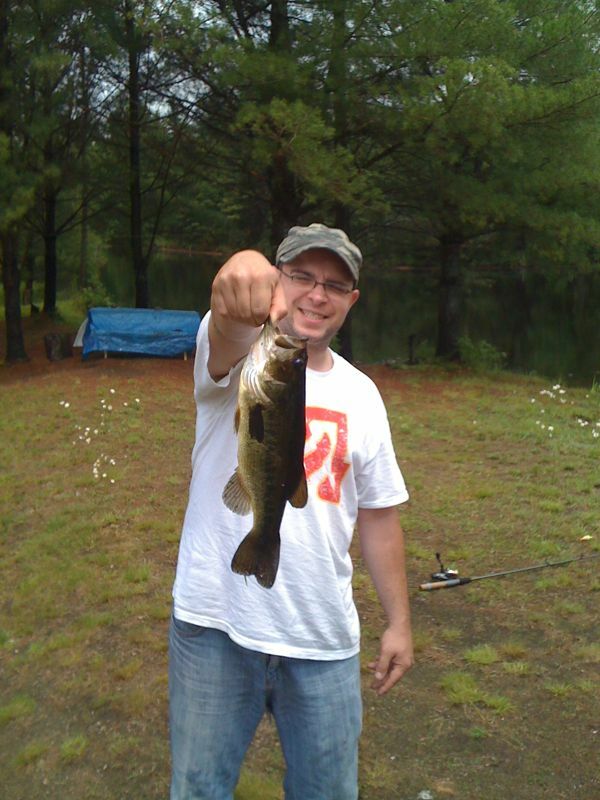 There are many articles and videos on the site that teach the basics of fishing, but there is also a lot of information for the more novice/advanced angler on how and where to fish, what bait to use, and even locations that have proved productive for me in the past. I am not a tournament angler, at least not yet, but I just wanted to share some of my knowhow to get more people involved in fishing and to improve everyone’s fishing techniques. I designed this site, with help from my friends, because I watched the fishing shows and read the magazines, but they all are for the more advanced angler. I wanted to create a site that would be the starting point for someone that was thinking of getting into fishing, a place where anglers can come to brush up their skills, and discuss fishing tips, tricks, and tactics. This site is a place where you can learn the basics and then grow to become a better angler as you catch the fishing bug. As for myself, I grew up fishing and have always loved it. Most of my vacations as a child were not spent going to far off places but exploring the local lakes and regions of my province, Ontario. 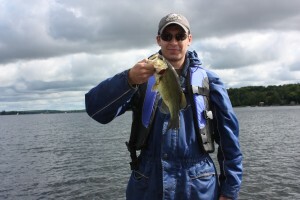 The techniques you will read and see on the site don’t necessarily just relate to fishing in Ontario, they can be a guide to fishing almost anywhere is North America. And one last thing, if you’re wondering about the website name, Piotr is my given name and it translates to Peter in English. 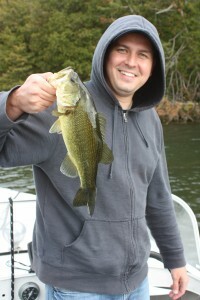 Learn about some of places that I like to fish around Toronto. A great way to learn where to go shore fishing so that you will be “hooked” on the sport.